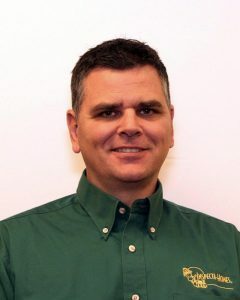 I have been performing professional home inspections in since 2003. 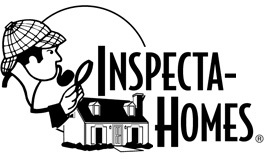 I joined the Inspecta-Homes team in 2010. I also worked in new home construction from 1998 to 2003. Prior to the housing industry, I worked as an airline mechanic.